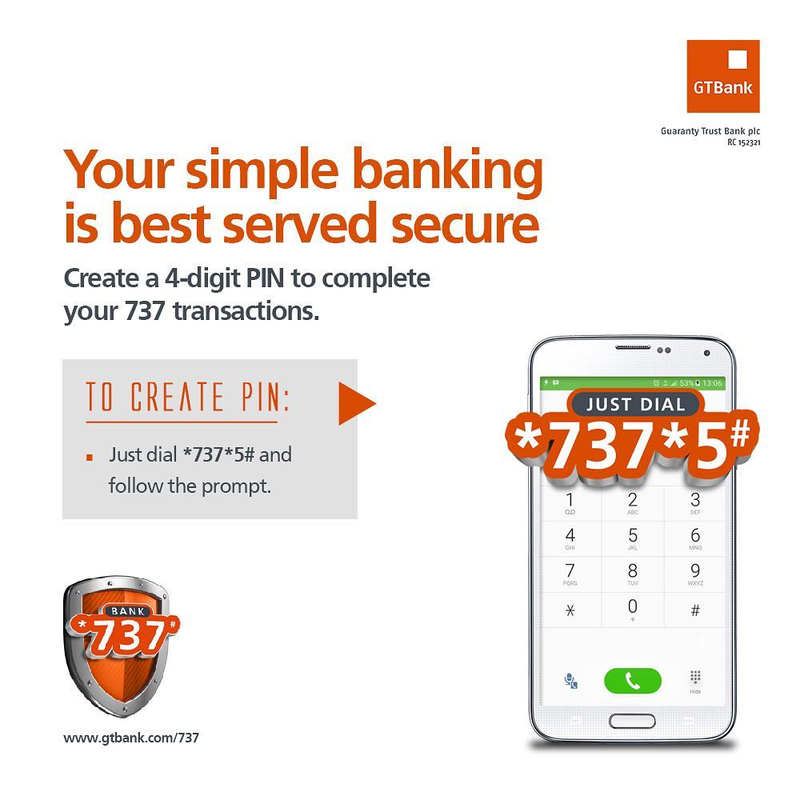 One of the foremost financial firms in Nigeria, Guaranty Trust Bank Plc (GTBank) delivered an impressive performance in FY 2016, inspite of the low pace of credit expansion that characterized the year amid the heightened credit risk environment. The bank, since its inception, has been dominating the sector in Nigeria, growing its customers’ base and delivery impressive performances. After reviewing the FY 2016 earnings release and the expected performance of the bank, Wstc Financial Services Limited assigned a BUY rating on the stock, with a fair value of N29.74 implying that the current market price is trading at a 19.4 percent discount to fair value. Gross earnings grew by 37.4 percent to N415 billion (FY 2015: N301 billion), primarily on account of a significant FX revaluation gain of N87 billion (FY 2015: N5 billion) recorded in the year. This was characteristic of the industry and akin to other players with foreign currency net asset exposure, in the light of the currency depreciation recorded in Q2 & Q3 2016. Interest income grew by 14.5 percent to N262 billion (FY 2015: N229 billion), reflecting the impact of the elevated interest rate environment, while Interest expense declined by 3.2 percent to N67 billion (FY 2015: N69 billion). 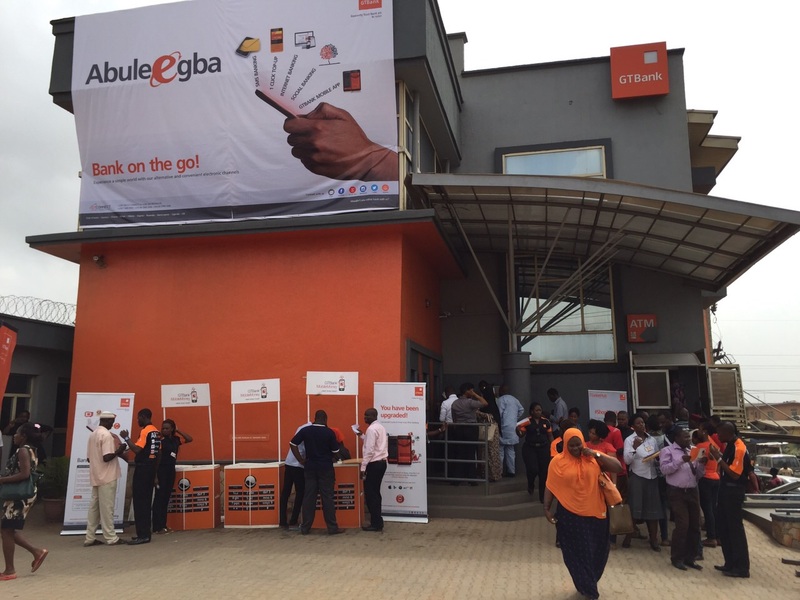 GTBank recorded a lower interest expense which primarily resulted from the early redemption of $500 million out of the outstanding November 2013 $902 million 5-year Eurobond. A sinking fund has also been set up towards the redemption of the remaining $402 million with no plans of refinancing, according to guidance from management. A combination of the remarkable growth in interest income and contraction in interest expense led to a 22.2 percent growth in Net interest income to N195 billion (FY 2015: N160 billion). The deterioration in the macro environment stressed asset quality and caused a sharp rise in non-performing loan (NPL) to N61 billion (FY 2015: N45 billion) with an NPL ratio of 3.66 percent (FY 2015: 3.21 percent). Consequently, the bank recorded a significant impairment charge of N65 billion, representing a 426.0 percent surge from FY 2015 levels of N12 billion. The bulk of the impairment charge reported was largely driven by increase in provision on FX denominated facilities due to the currency depreciation. In line with the elevated inflationary environment, operating expense (Opex) increased by 17.9 percent to N114 billion (FY 2015: N96 billion). The key Opex drivers were fuel cost & translation differences from foreign subsidiaries. In tandem with the impressive performance from top line, profit before tax increased by 36.8 percent to N165 billion (FY 2015: N120 billion), while profit after tax increased by 33.0 percent to N132 billion (FY 2015: N99 billion). The Bank proposed a total dividend of N2.00, representing a payout ratio of 43 percent (FY 2015: 51 percent). Wstc Financial Services Limited says it expects high yield on government securities to continue to support growth in interest income in FY 2017, as it expects a marginal expansion in loan book size. Also, barring significant volatility in the FX market, the firm said it does not expect the level of FX gains recorded in FY 2016 to recur in FY 2017. “Thus, we expect a 12.6 percent decline in gross earnings in FY 2017. “We expect cost of funds to increase in reflection of the high interest rate environment. 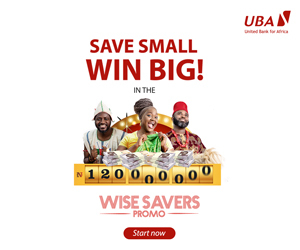 Also, we believe the newly introduced FGN savings bond may somewhat crowd-out the bank’s retail deposits and impact negatively on interest expense,” Wstc Financial Services Limited said. In view of the bank’s significant loan book exposure to the oil & gas sector and the weak outlook of oil price as well as management’s recent disclosure that the Etisalat Nigeria loan (N42 billion) is expected to be restructured sometime in Q2 2017, and Wstc Financial Services Limited still expects a high impairment charge on risk assets to be recorded in FY 2017. “Thus, we estimate that the bank’s ROAE will decline to 22.5 percent by FY 2017 (from 29.1 percent in FY 2016) as the cost to income ratio increases to 45.1 percent from 40.8 percent which resulted from FX income in FY 2016. “We expect a FY 2017 PBT of N142 billion (more conservative than management’s guidance of N168 billion),” it added. In estimating the fair value of GTBank, Wstc Financial Services Limited adopted a blended valuation methodology using the residual income and dividend discount valuation approaches. Its initial year cost of equity (COE) estimate of 21.3 percent was computed using a 10-yr risk-free rate of 15.89 percent, beta of 0.74 (relative to the NSE ASI) and an equity risk premium of 5.69 percent.